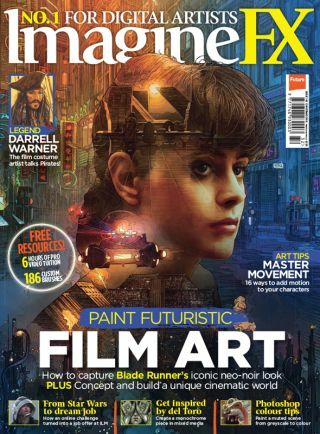 Click the links below to download your workshop and Q&A assets from ImagineFX issue 142, including videos, layered files, brushes and WIPs. All of our videos can also be viewed via the ImagineFX YouTube channel. To install custom Photoshop brushes, double-click the artist’s .Abr file, then look for the new additions to Photoshop’s Brush Presets dialog. You can reset your brushes to Photoshop’s default selection by clicking the drop-down menu in this dialog, and selecting ‘Reset Brushes…’. Download a clip from Jeff Miracola’s Fantasy Art Workshop: Acrylic Painting Techniques, or watch the clip on the ImagineFX YouTube channel.